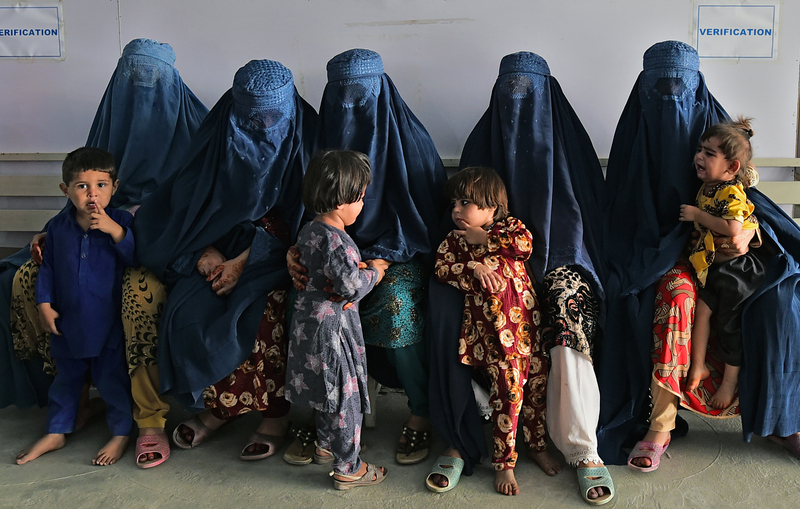 KABUL -- More than 380,000 registered Afghan refugees have returned from Pakistan this year - the highest number since 2007 - the UN reported December 2. A doubling of the UN's cash grant for each voluntary returnee to 26,651 AFN (US $400) helped encourage a surge over the border after July this year, according to the UN, which has handed out 8.9 billion AFN (US $135m) in cash assistance in the past three months alone. "These are unprecedented numbers we did not anticipate. In October alone some 148,000 returned, which is the highest number of returns in one months (sic) since August 2005," Duniya Aslam Khan, a spokesman for UNHCR, told AFP. At one point UNHCR was processing an average of 5,500 refugees per day, she added. Estimates suggest that a further half-million unregistered refugees might also have returned this year, though the figure could not be verified by officials. A temporary pause has just begun, however. UNHCR on December 2 said the voluntary repatriations will halt on December 1 for a routine winter break, resuming in March. The break will allow the agency time to mobilise additional resources, Khan said. UNHCR had estimated just 50,000 refugees would return in 2016, based on trends from previous years. Some 1.34 million registered refugees still reside in Pakistan, Khan said. A further half-million undocumented refugees are also estimated to still be in the country, making Pakistan one of the largest refugee-hosting nations in the world. Pakistan has extended a deadline for the refugees to leave its territory from March 2017 to December next year. 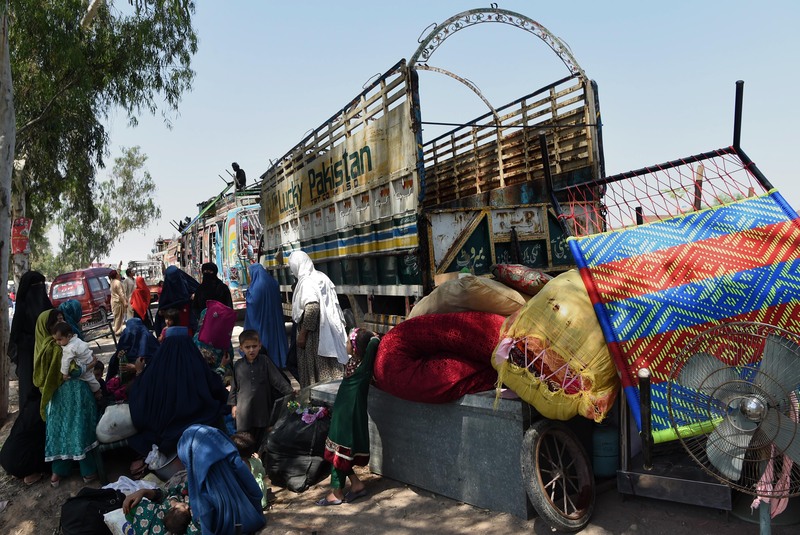 Some Afghan refugees have been sheltering in Pakistan for decades, first fleeing over the border after the Soviet invasion of 1979; about 4.2 million Afghan refugees have returned to Afghanistan voluntarily under the UNHCR-funded Voluntary Repatriation programme since 2002. 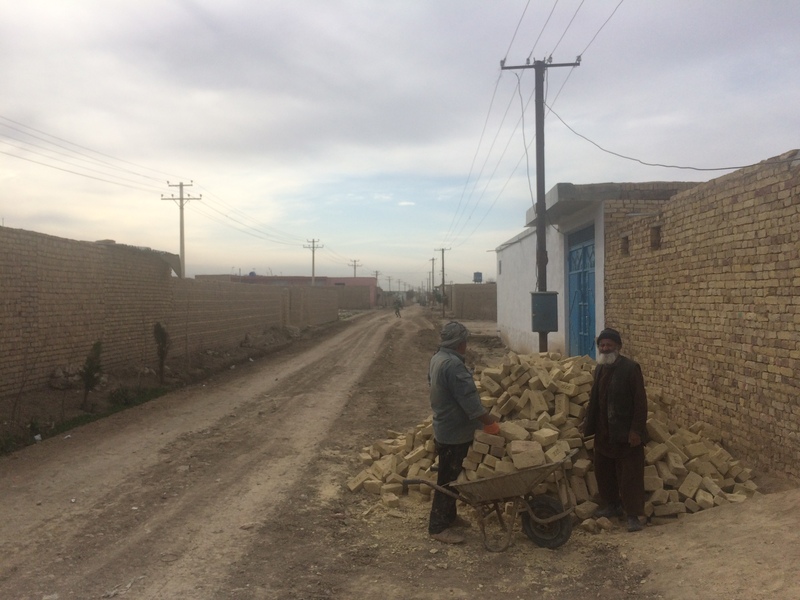 Improved conditions are encouraging Afghan refugees to return home, refugees and officials say.